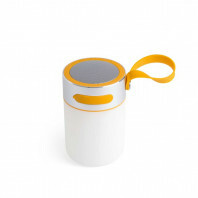 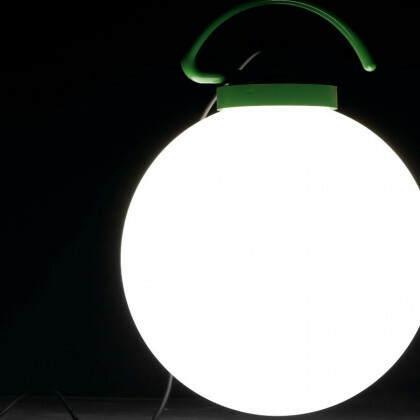 This portable lamp is not only fashionable in design, it is practical in its weight, form and shape. 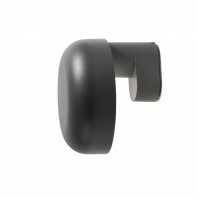 It is a perfect fit for outdoor or indoor usage. 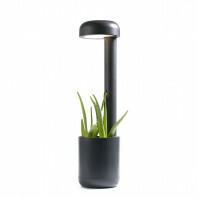 It can spruce up any outdoor veranda or garden for night time use, or can give an indoor display modern yet practical style. 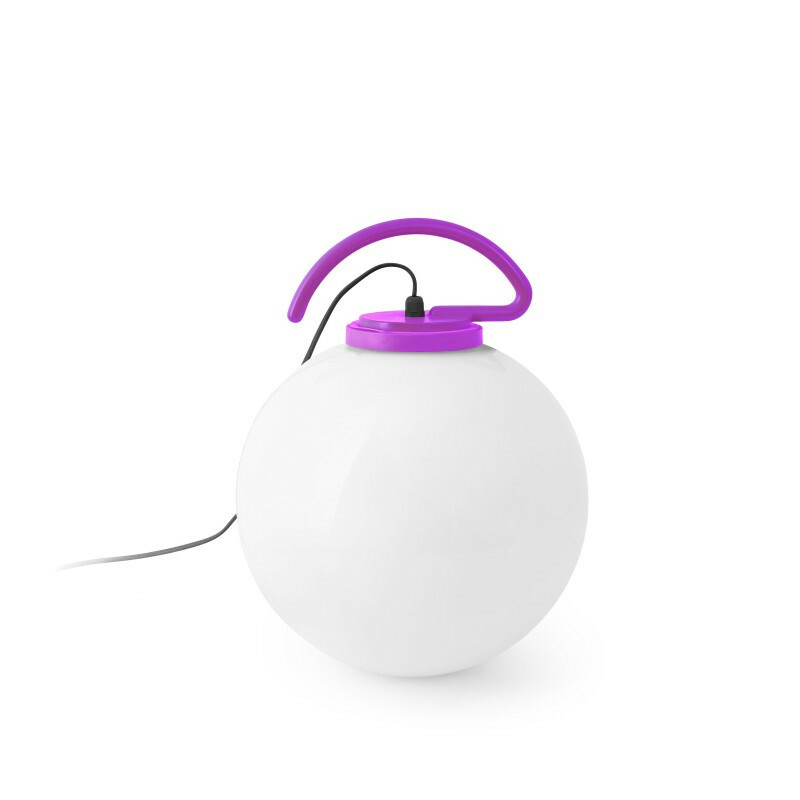 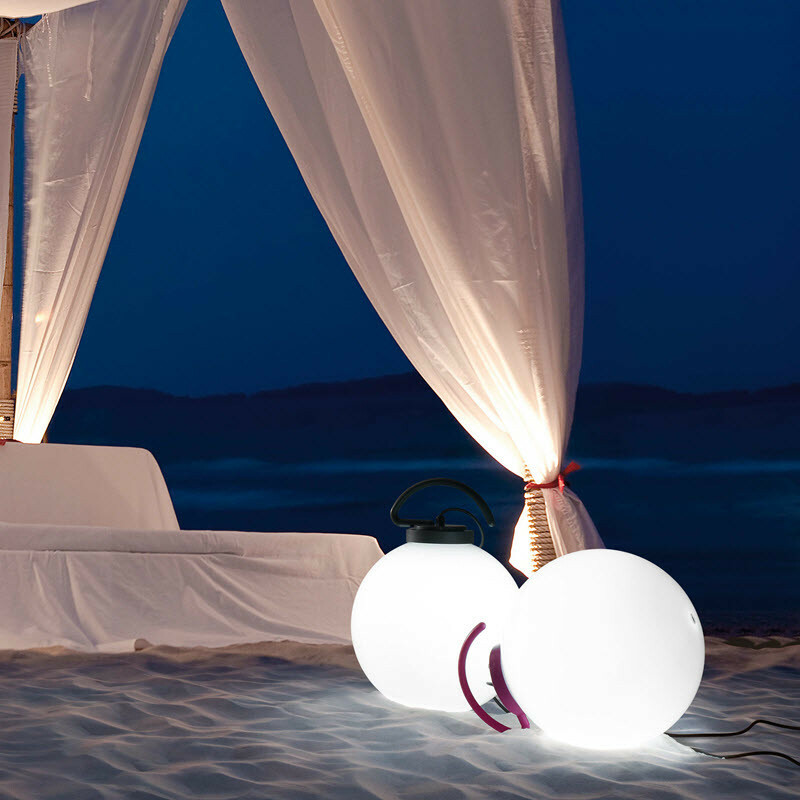 Designed by Alex and Manel Lluscà, the portable ball lamp comes in four different colors, which makes it possible to mix and match for any occasion and any themed house, garden or room. The colors that are available are orange, green, grey and fuschia. 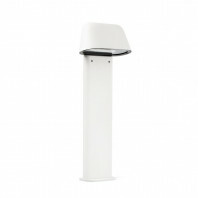 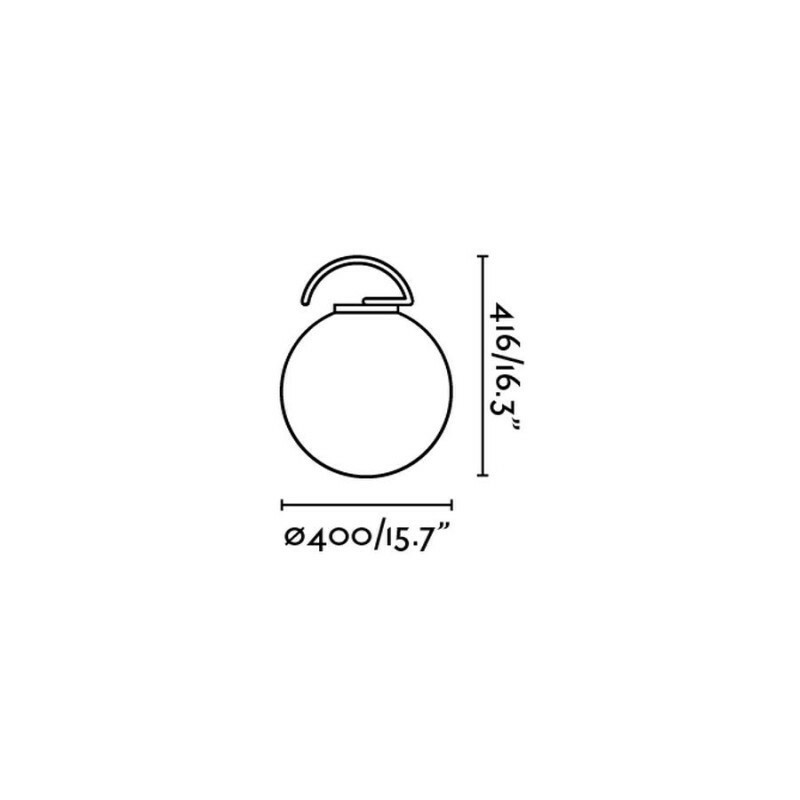 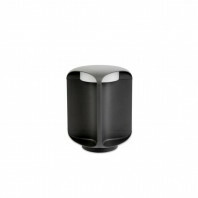 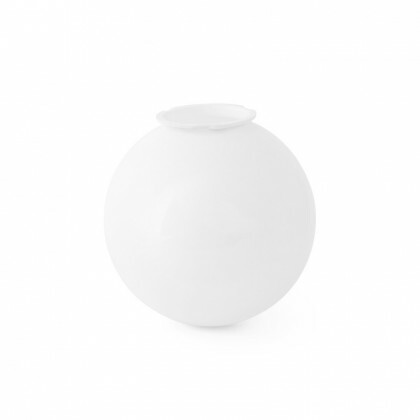 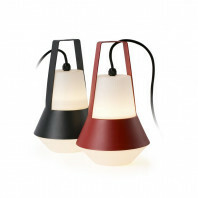 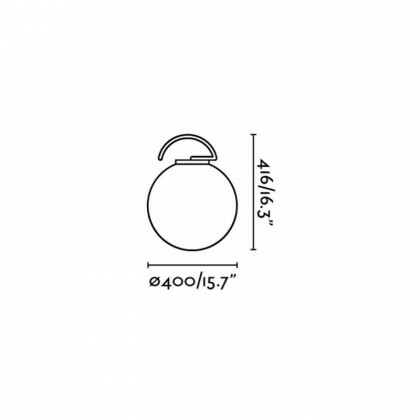 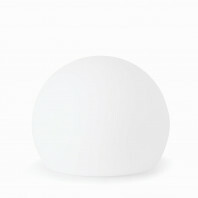 The modern outdoor lamp is made from PMMA and requires one 60W light bulb, which unfortunately is not included. It is is lightweight, which is perfectly fit and designed to be carried from one place to another or to be simply moved whenever needed. At .60 kg, the Portable Ball Lamp is utterly weightless and can be moved by just about anybody with a conscience of fragility. 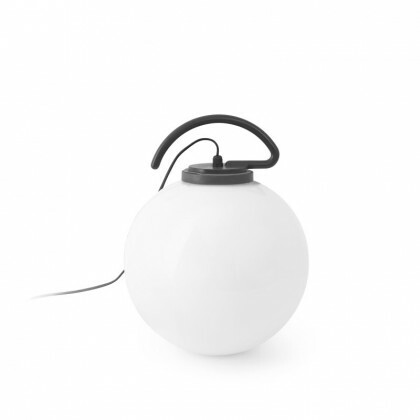 The duo, Alex and Manel Lluscà, pride themselves on using different types of materials and trying to stay as modern and up-to-date with the latest trends in the market. 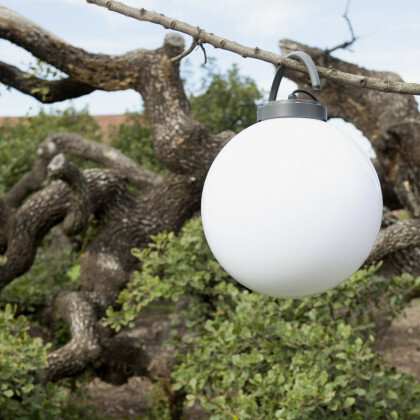 Their rigor and desire to create new lighting concepts really brings out the best types and designs of lighting to your home and are available for your purchase and pleasure. 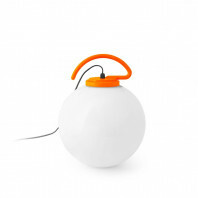 Other products from the duo include the lamps: Fusta, Alfa, Plec, Cup, Retro, Hotel, Mix, Flexi, Winch, Sac, Ring, Twin, Helmet, Side, Shadow, Conik, Jarrett, Nuk, and Swing. 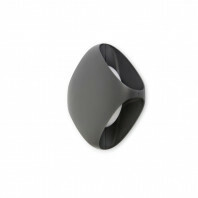 Their innovative designs really bring out the best in modern lighting and furnishing. 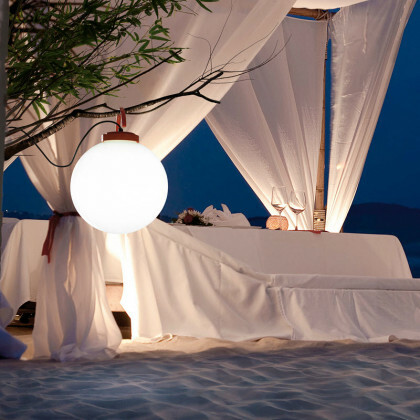 Their style can fit in any modern outdoor or indoor home, from the most chic of places, to the basic, contemporarily styled furnishing. The NUL Portable Ball Lamp is a fun product in their series that fits not only their style, but outdoors and indoors as well.